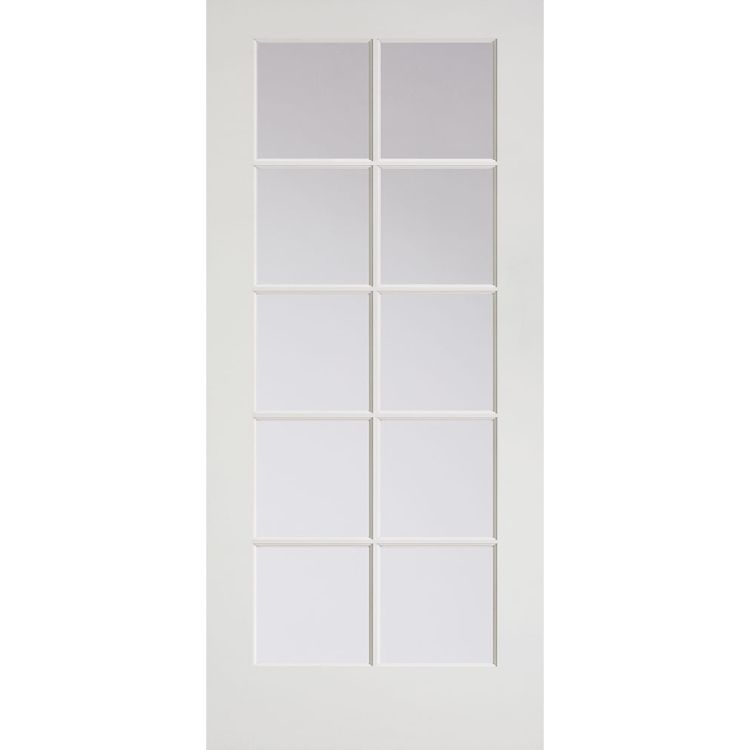 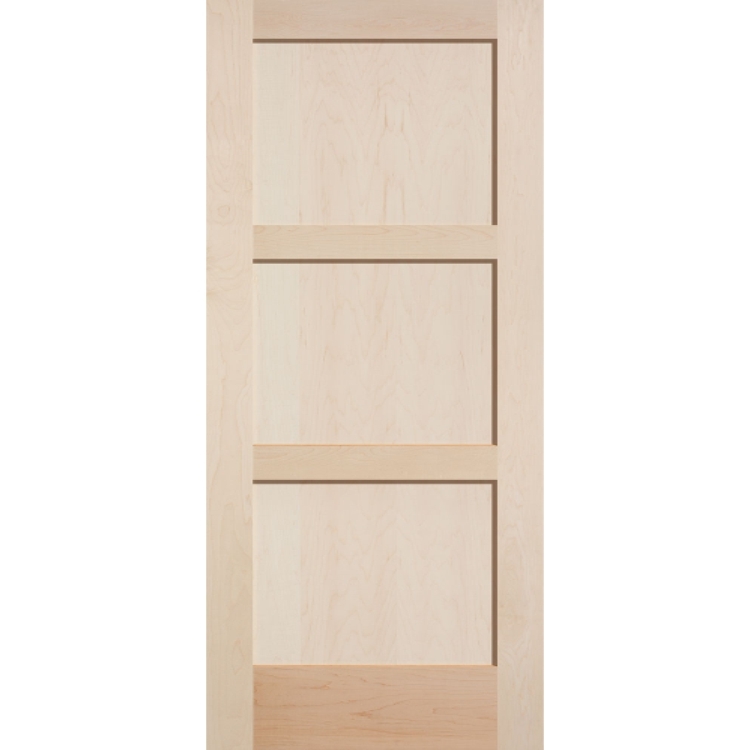 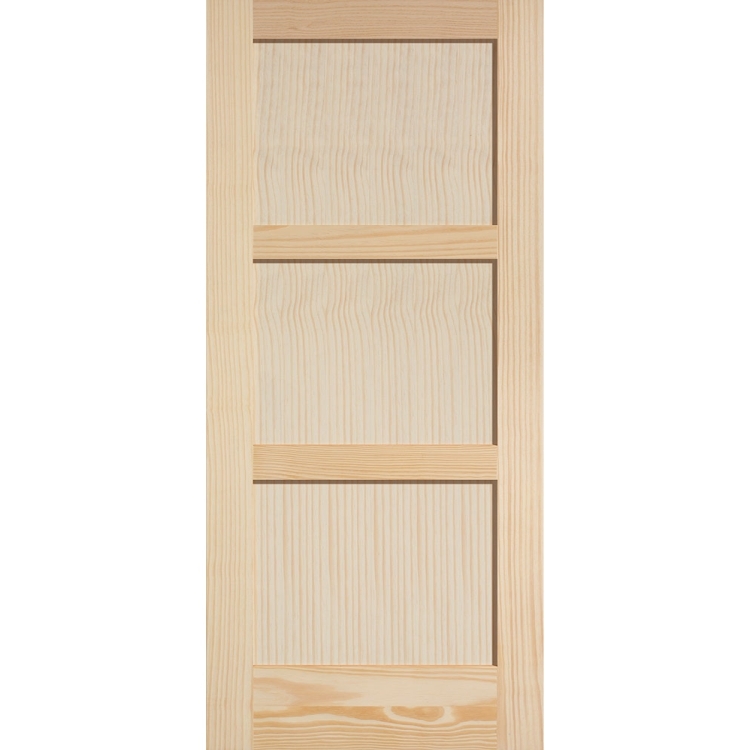 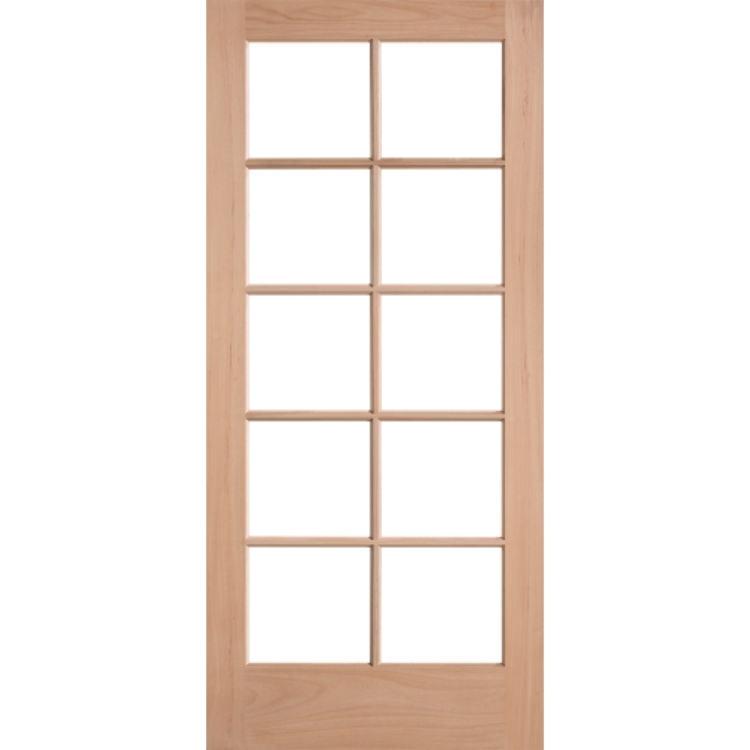 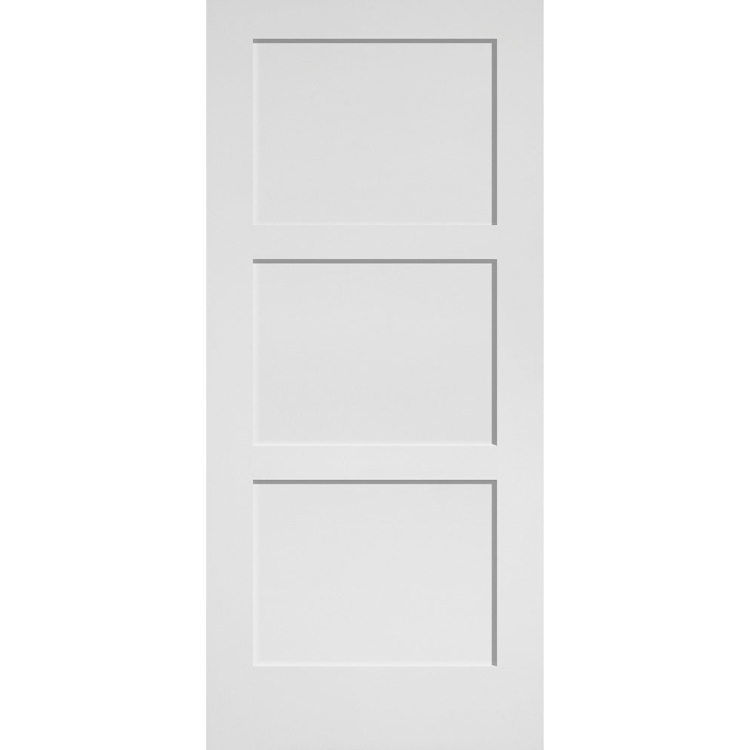 Belleville Fir Textured 4 Panel Door 1. 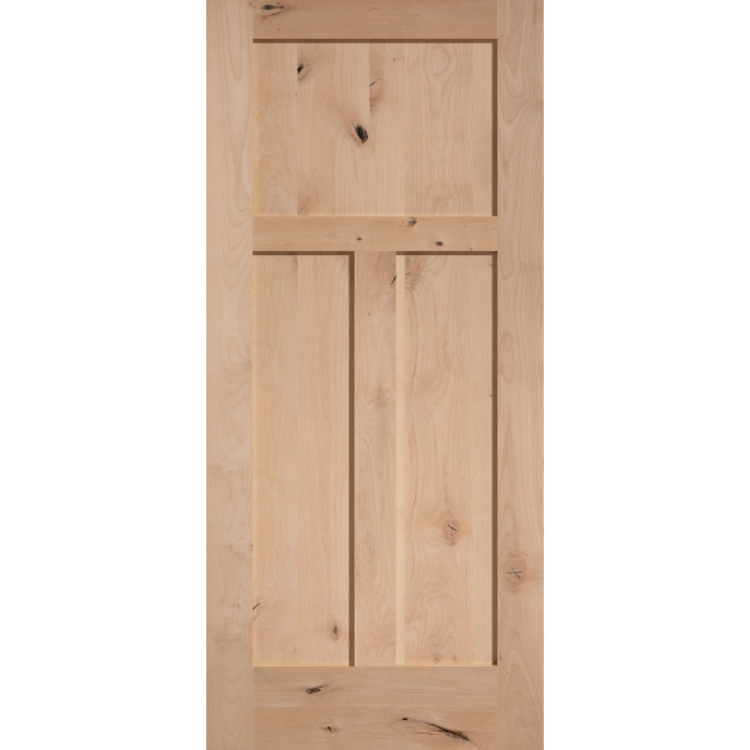 Belleville Fir Textured 4 Panel Door 2. 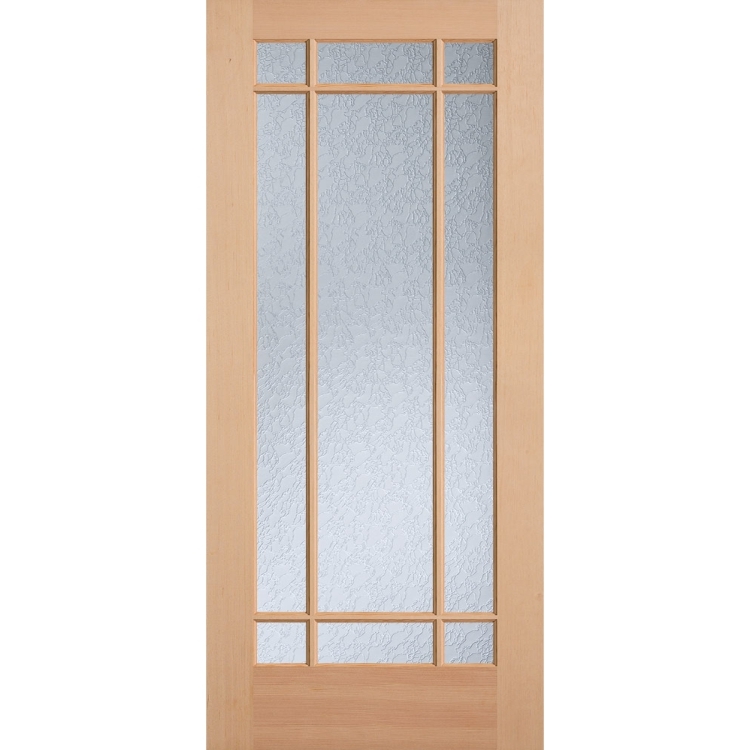 Belleville Fir Textured 4 Panel Door 3. 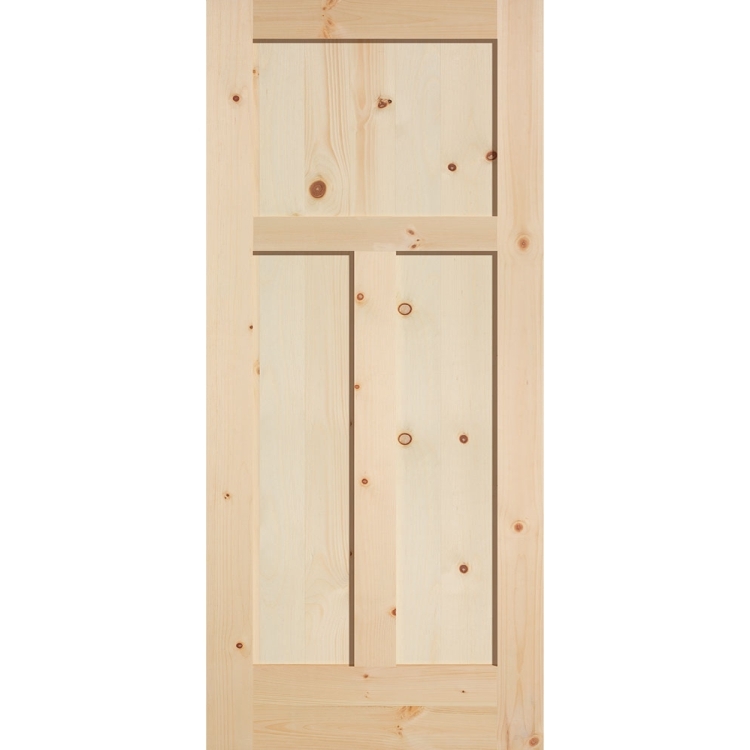 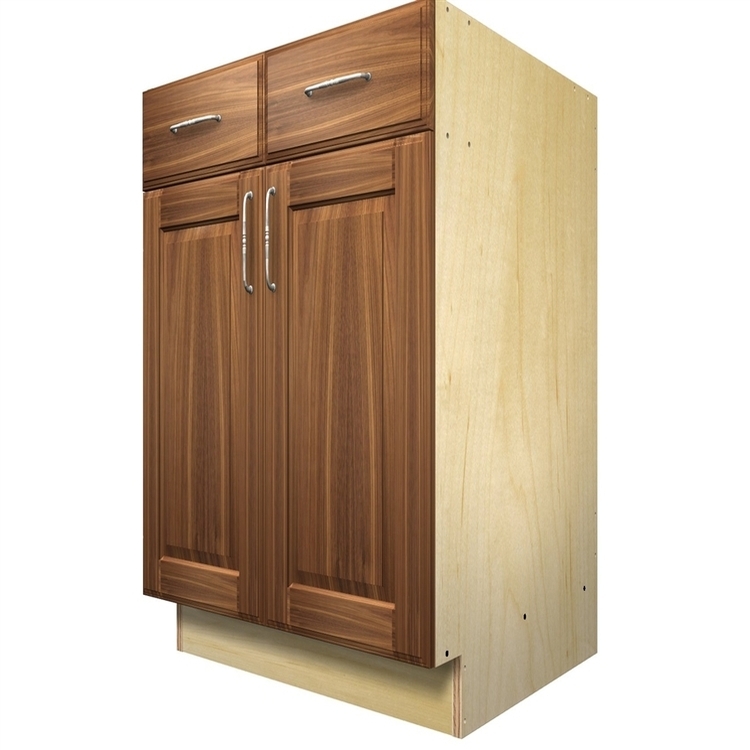 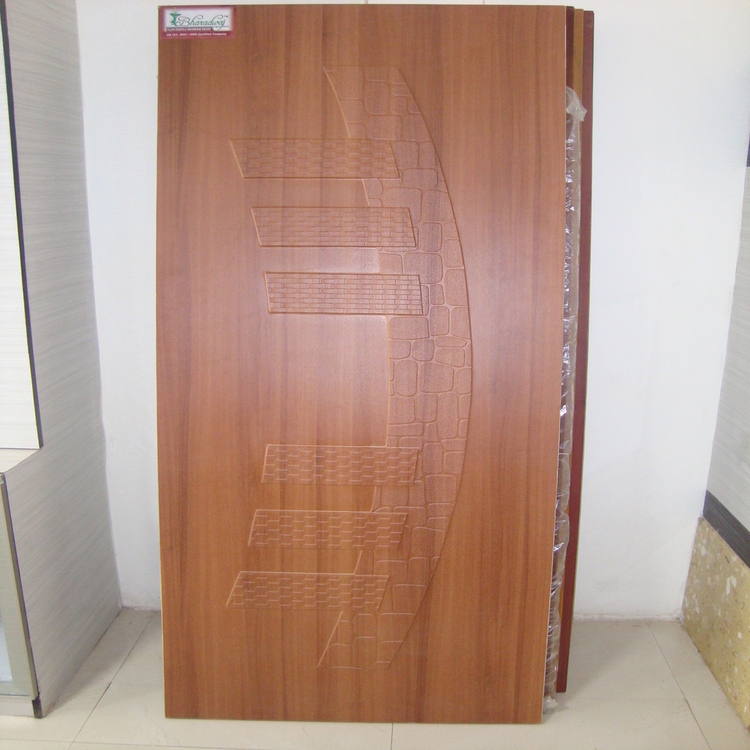 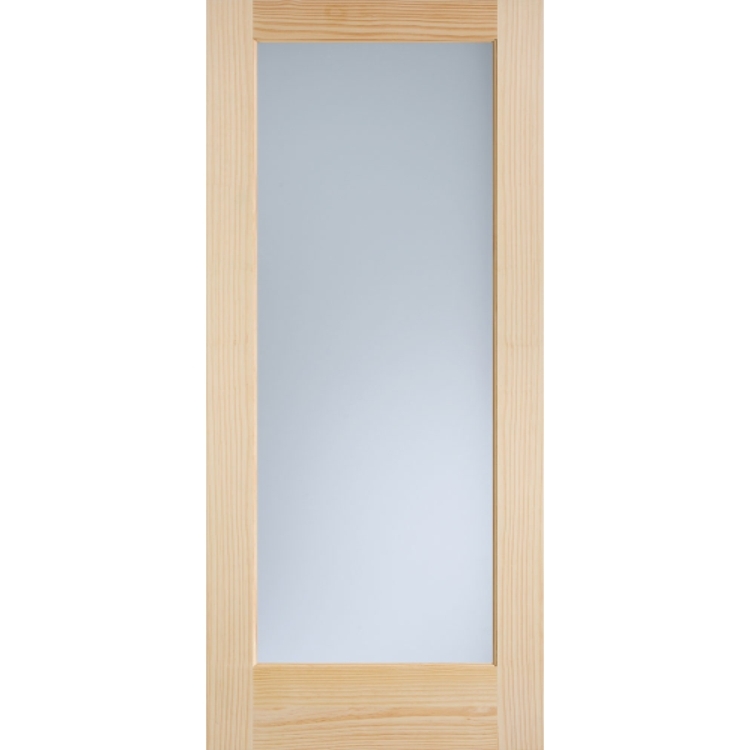 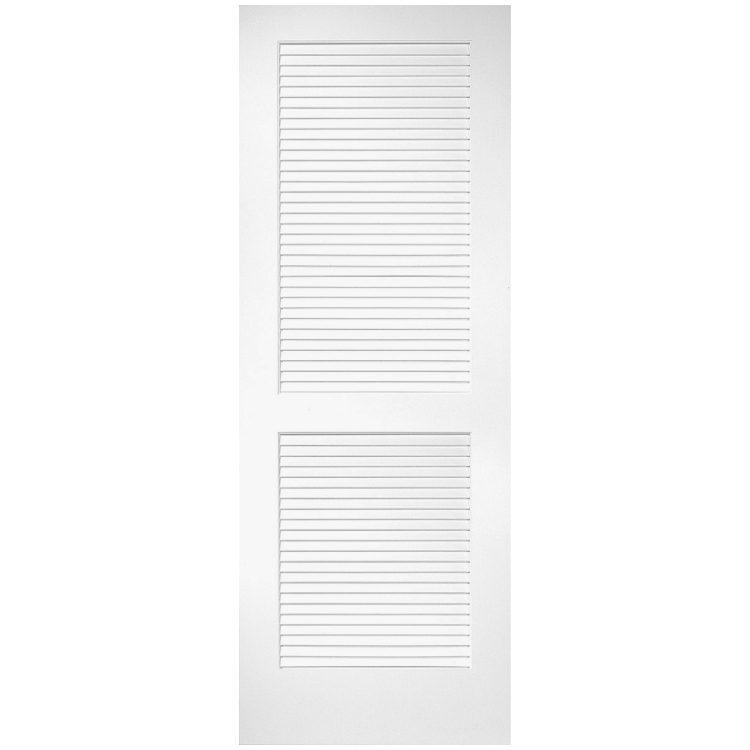 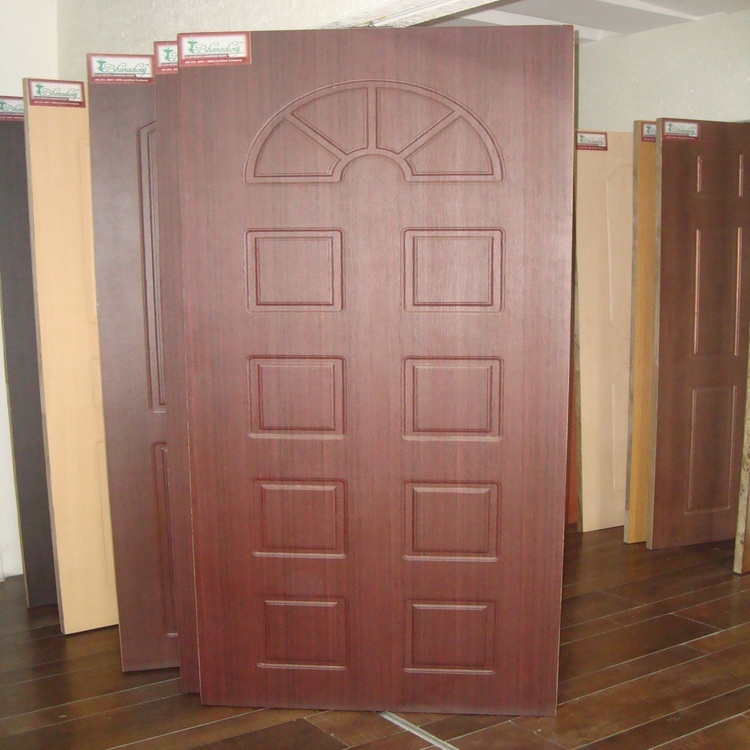 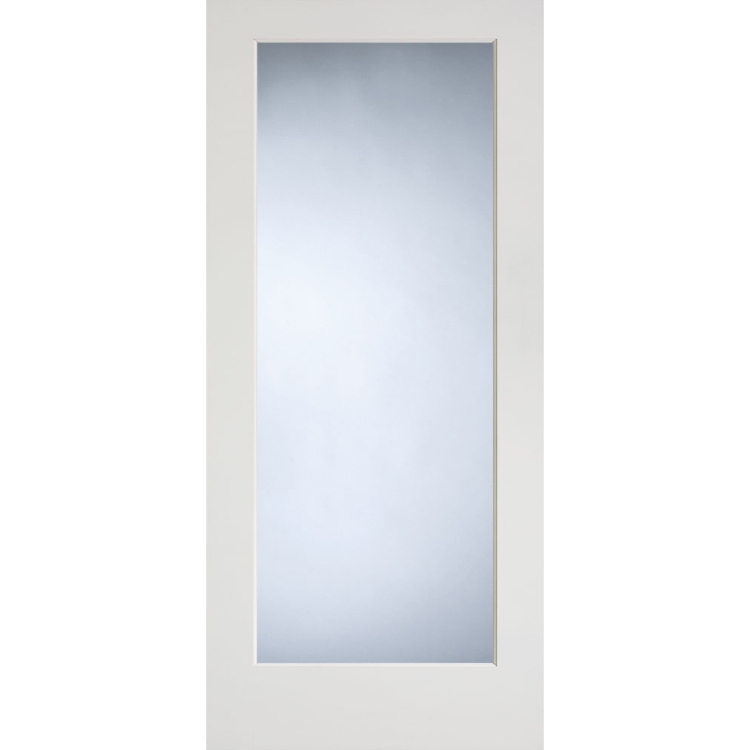 Belleville Fir Textured 4 Panel Door 4. 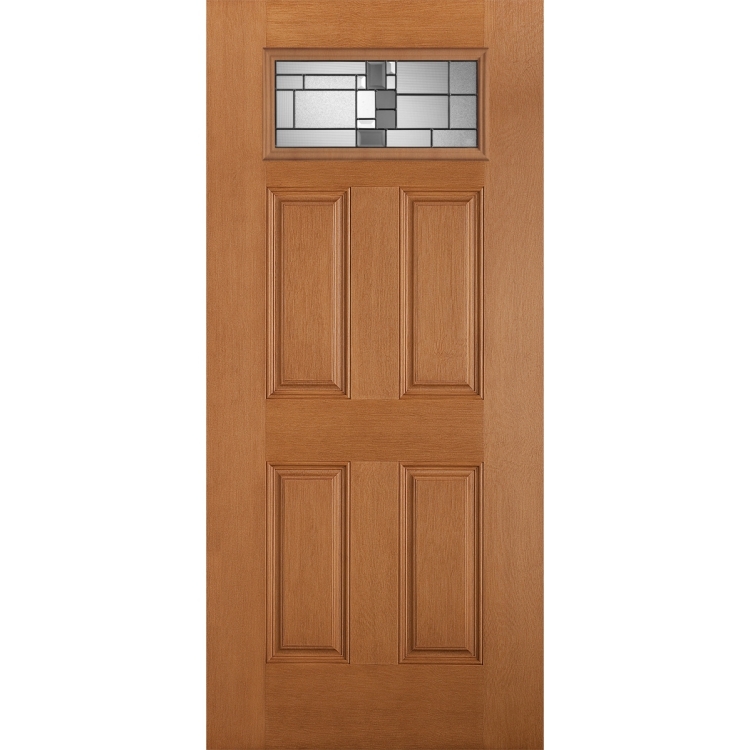 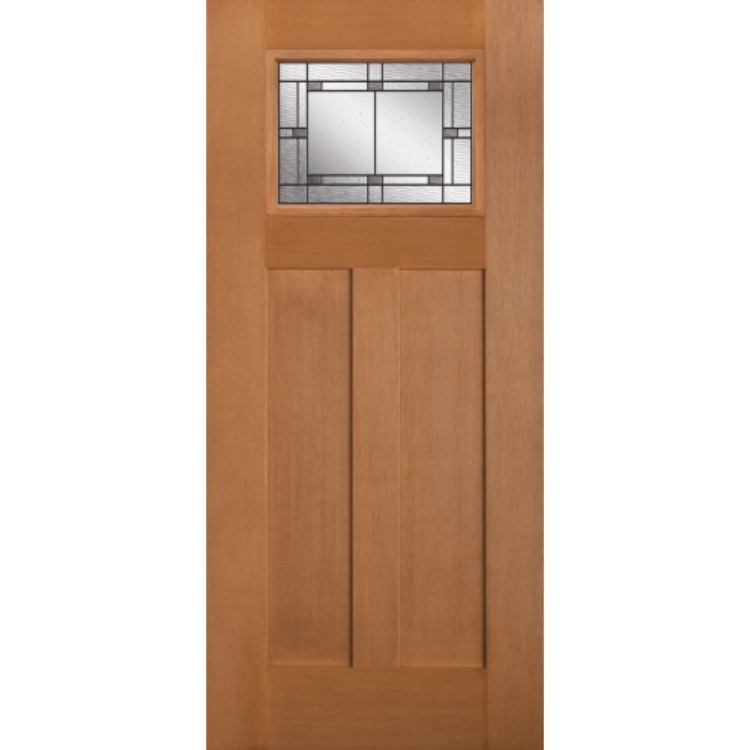 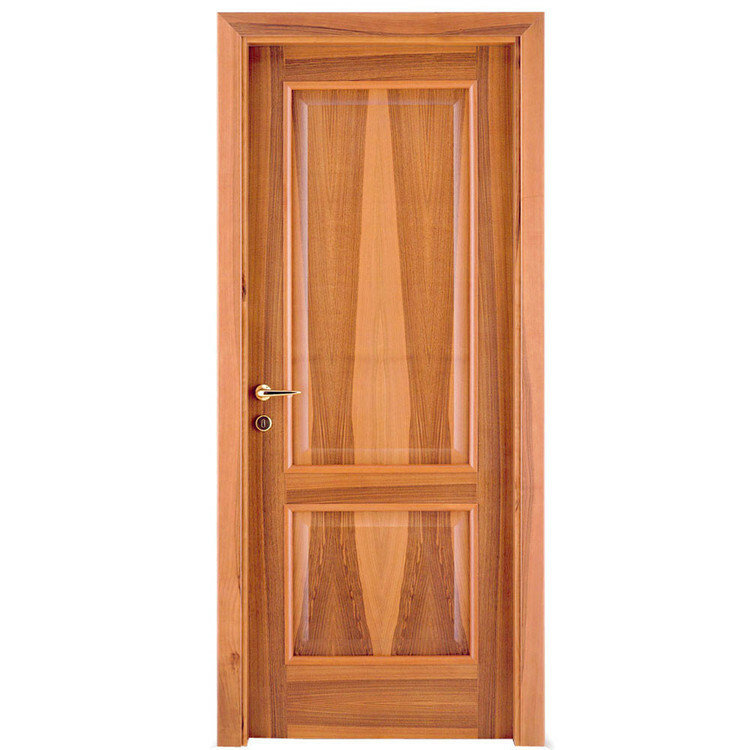 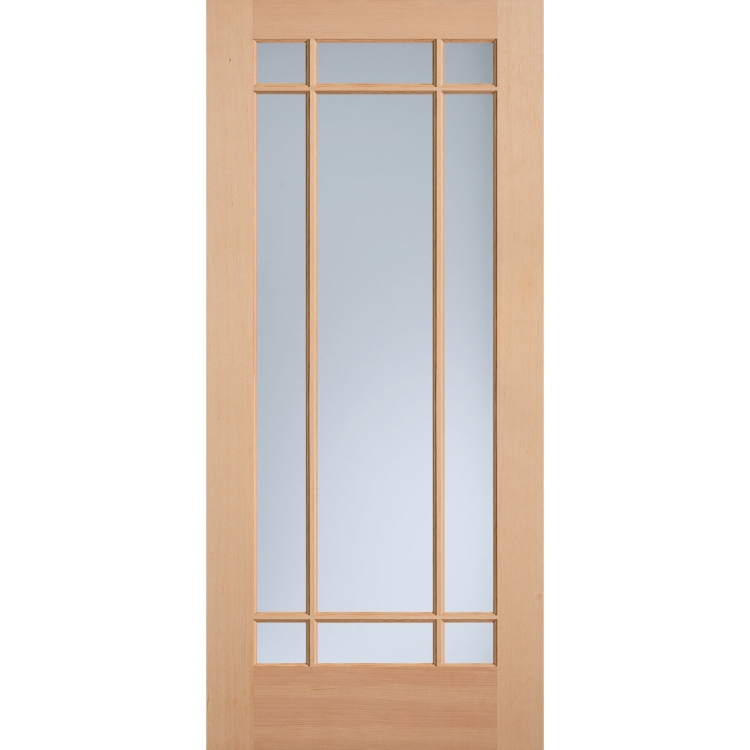 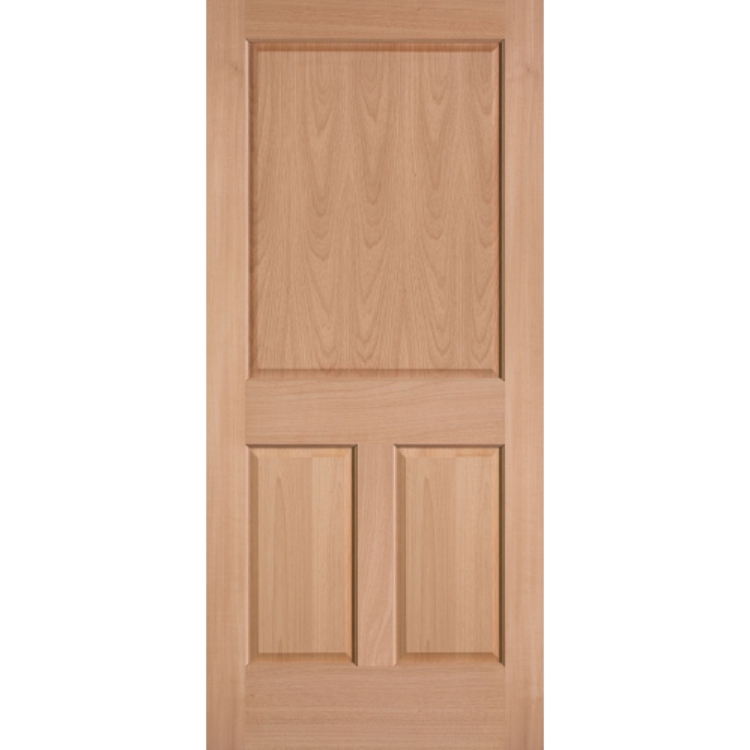 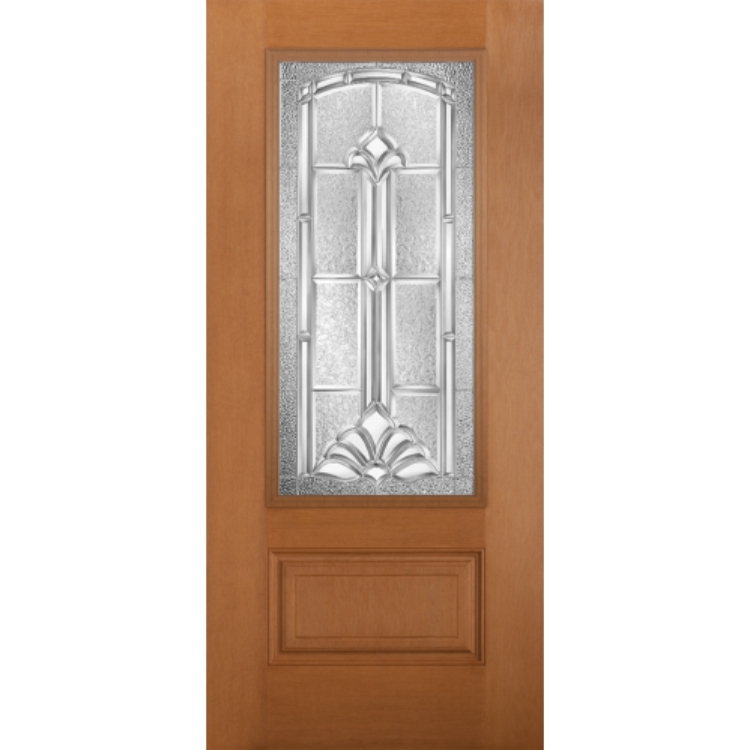 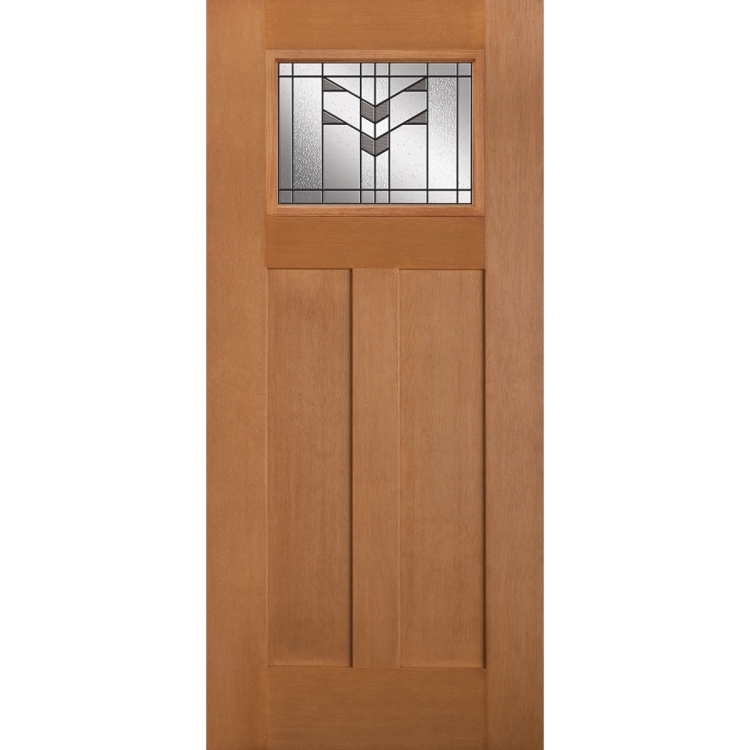 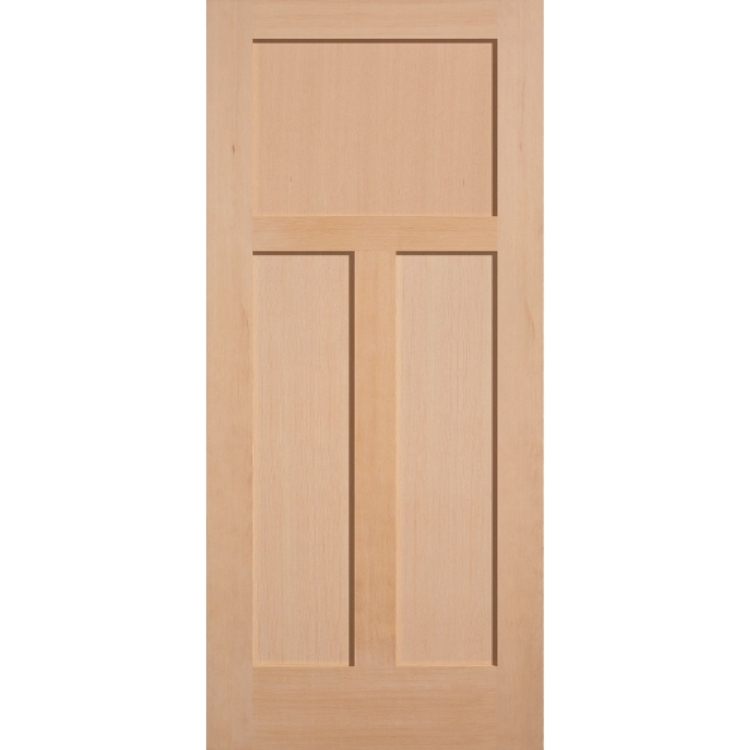 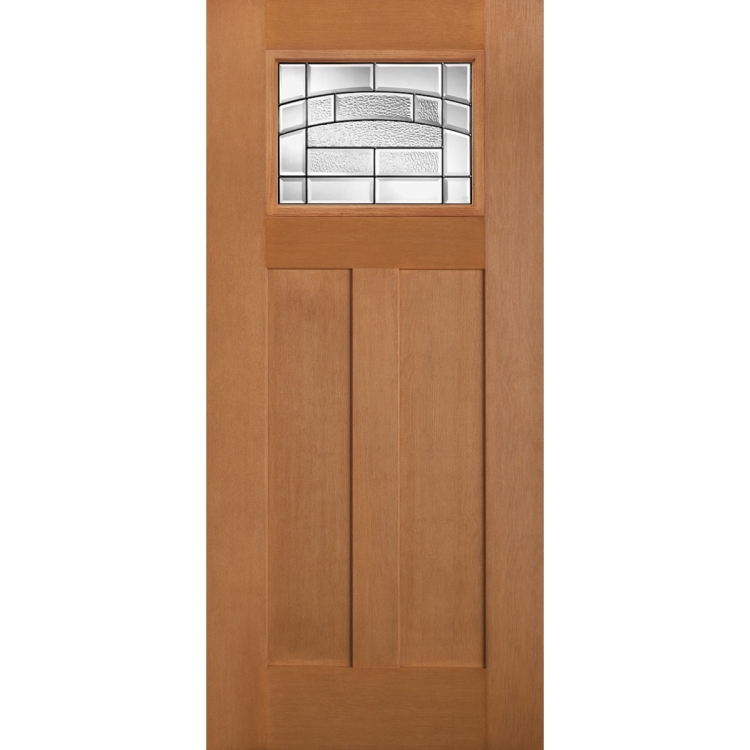 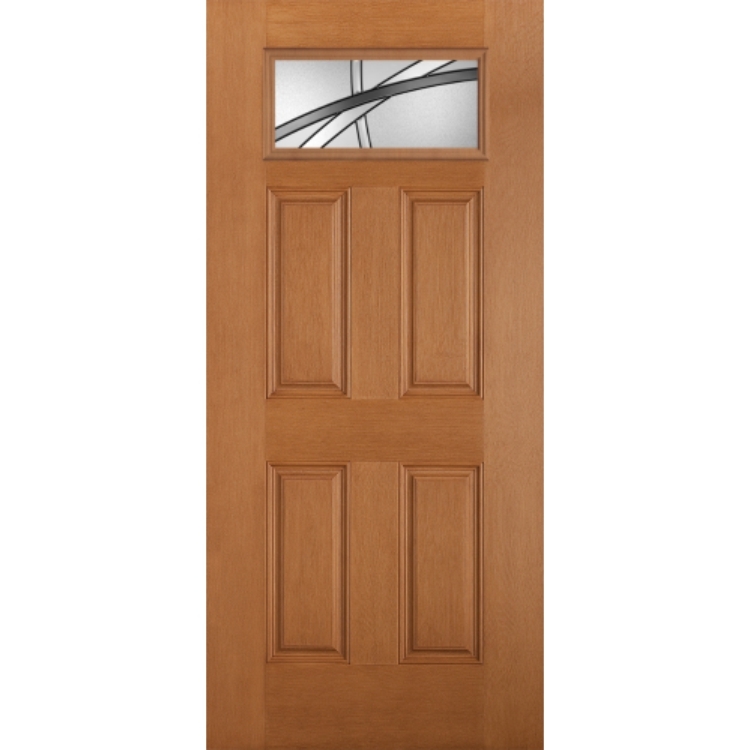 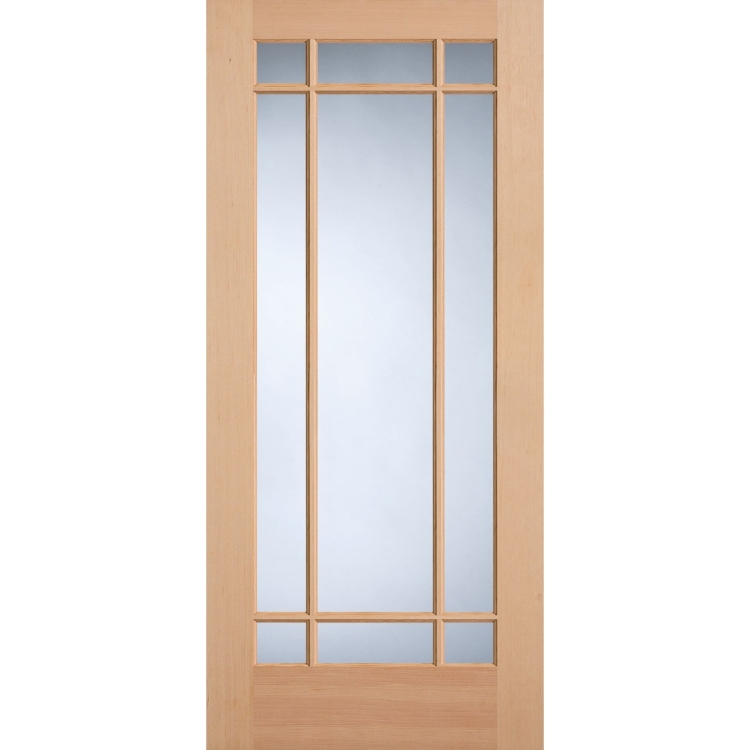 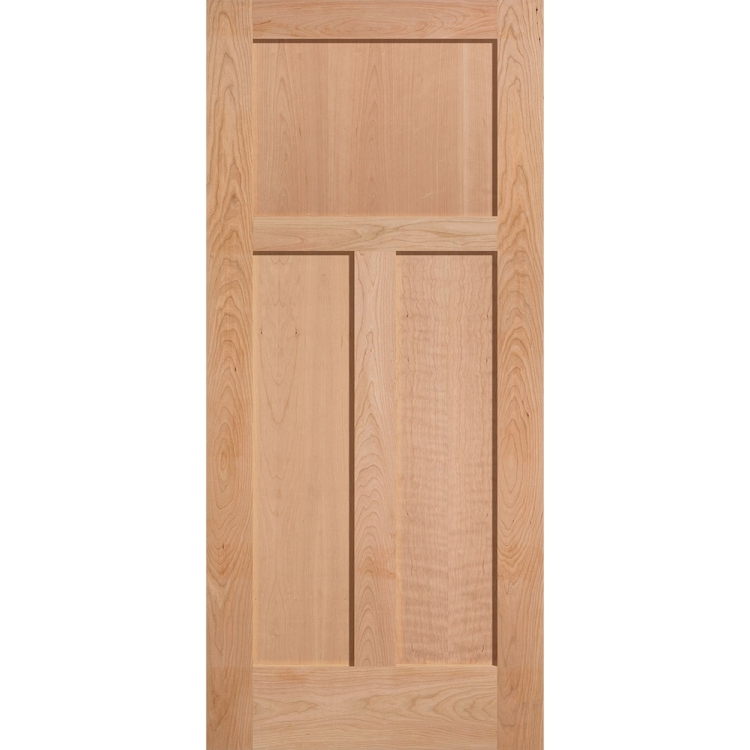 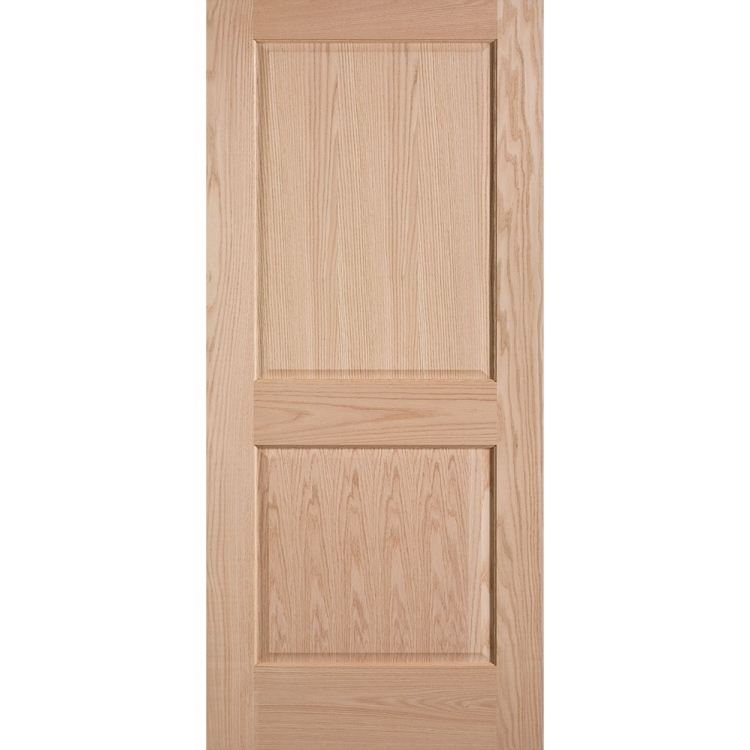 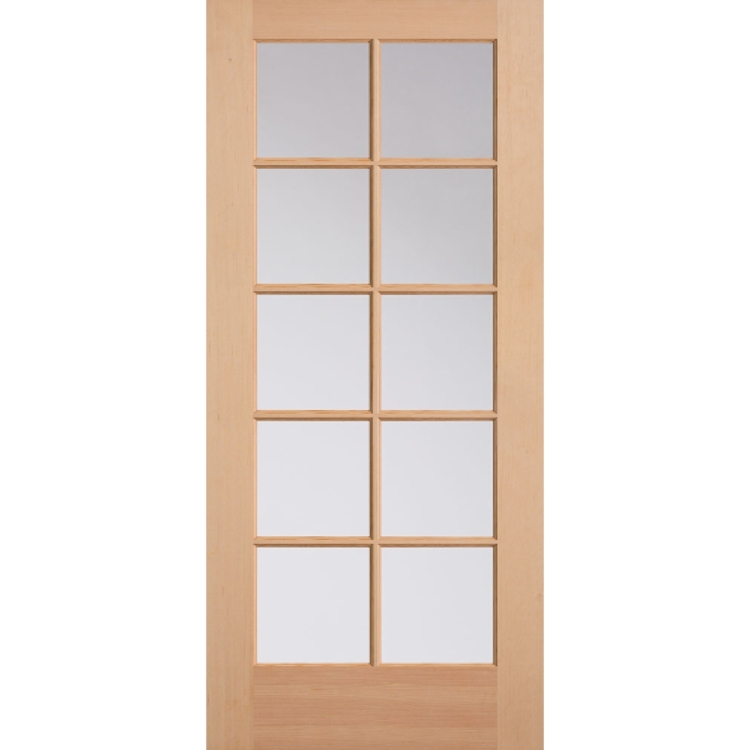 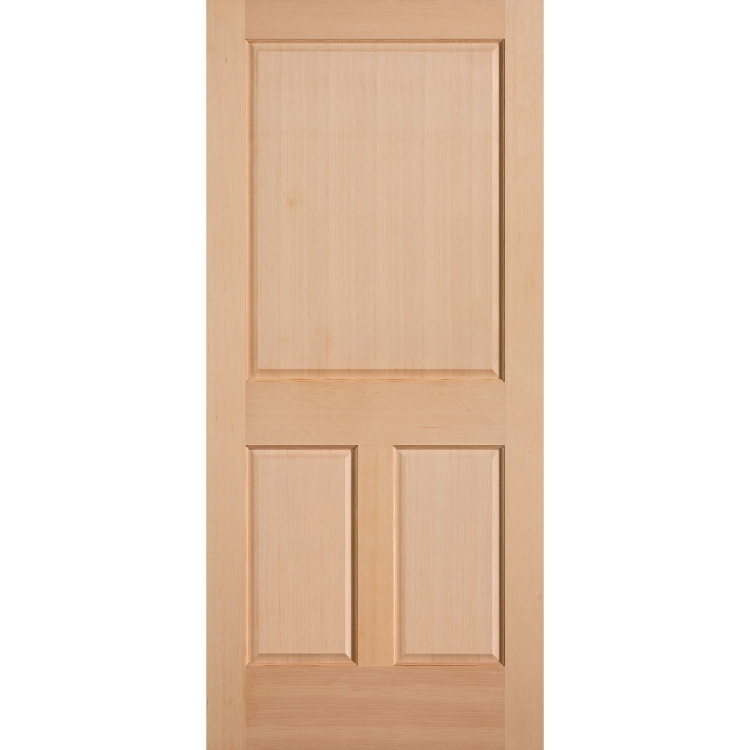 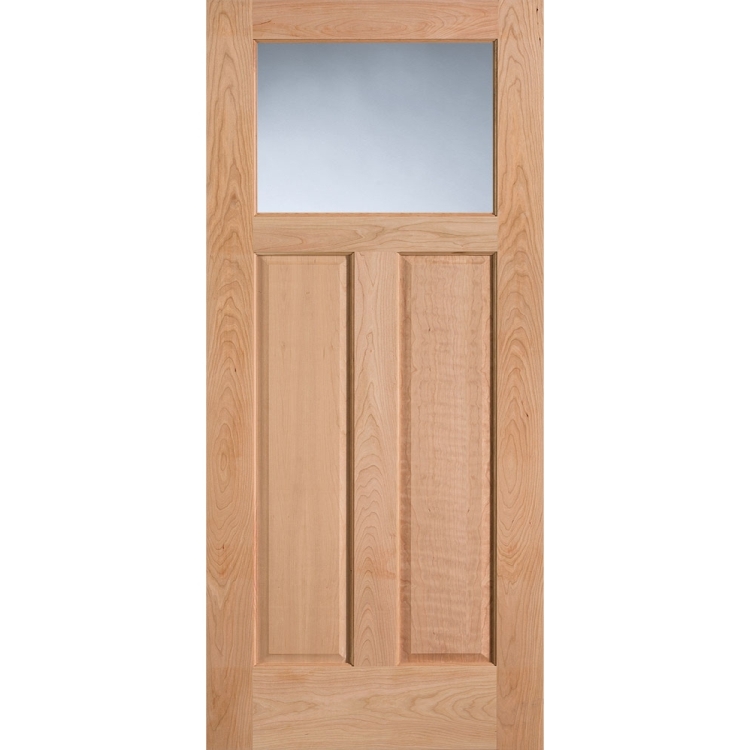 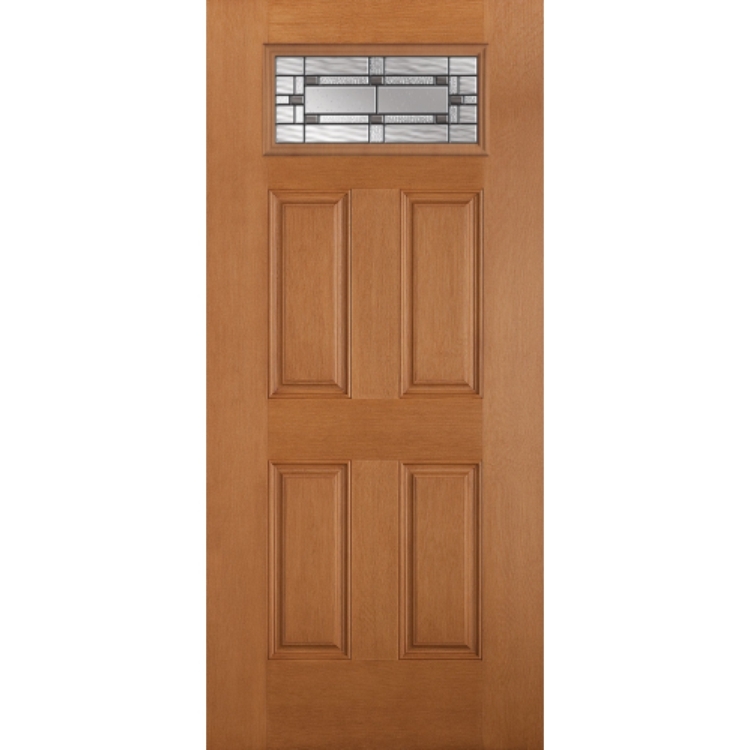 Belleville Fir Textured 4 Panel Door 5. 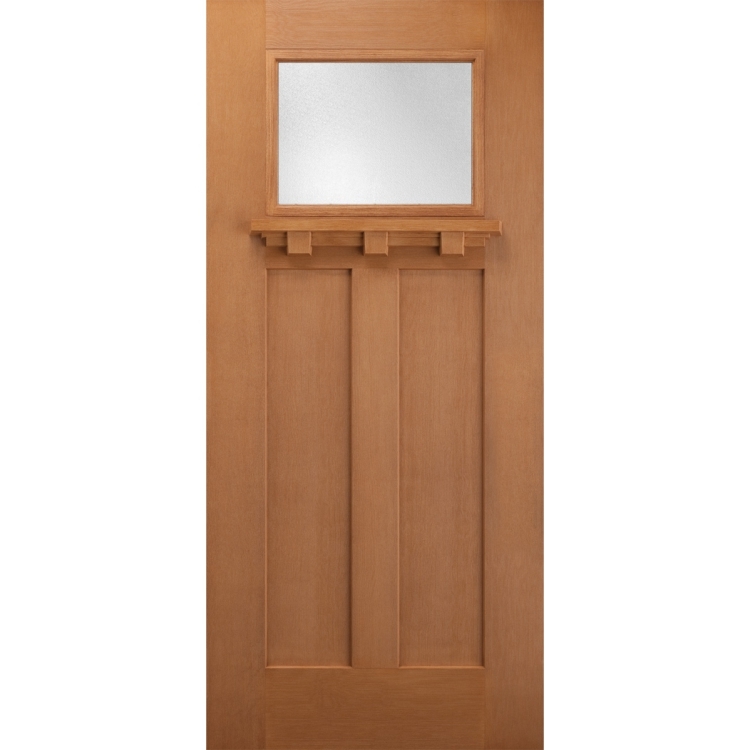 Belleville Fir Textured Craftsman 2 1.